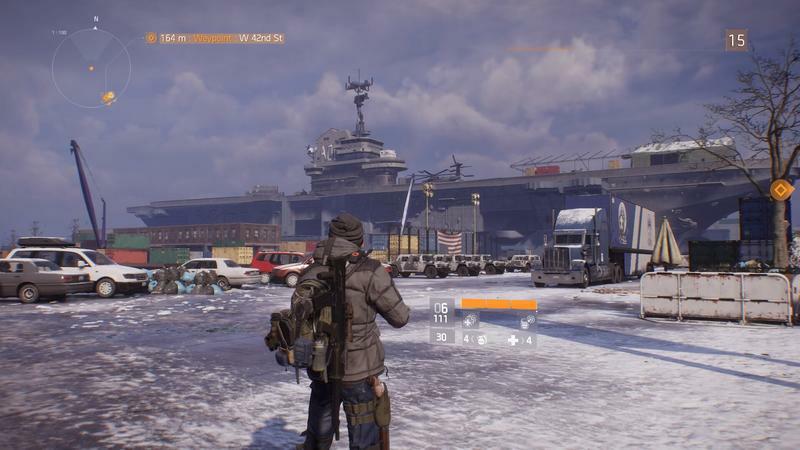 The Division is already an enormous game with lots to see, though some of it might sit below repetitive missions. That doesn't mean players are satisfied with simply exploring what's already available. Now folks are looking at what isn't available. One video in particular shows players how to roll glitch their way through walls and boundaries in order to get into areas like Central Park. Some of the areas, even though they're out of bounds, are fully built and designed, implying that Ubisoft will use the locations later. Here's one in particular, as spotted by Redditor Orut-9. We'll certainly learn more about The Division's additional content in the coming weeks and months. It'll be cool to explore more, but I haven't even finished checking out what's on tap currently. Are you enjoying The Division?